Find out how much your claim might be worth. Move your cursor over the injured area of the body diagram to see the range of compensation payments that may be awarded for the type of injury you have suffered, depending on severity and a number of other factors. Please contact us or complete an online Personal Injury Claim Questionnaire if you believe you may have a claim. 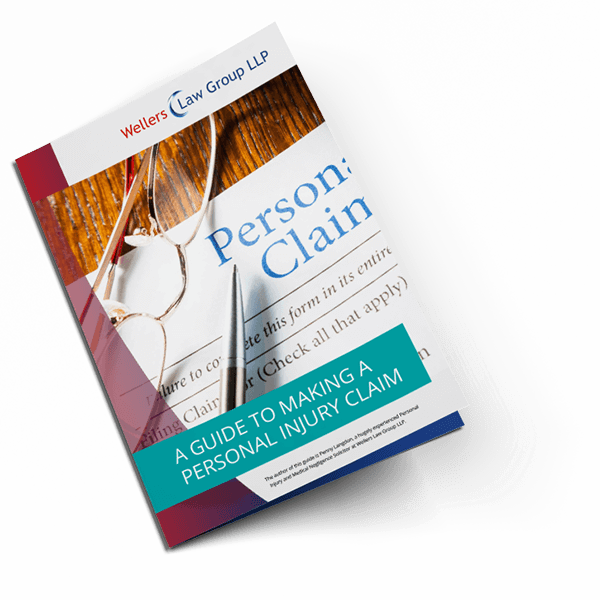 Our dedicated team of personal injury solicitors are here to help you claim the compensation you deserve. *The contents of this page is intended for general information purposes only and shall not be deemed to be, or constitute legal advice. We cannot accept responsibility for any loss as a result of acts or omissions taken in respect of this article.